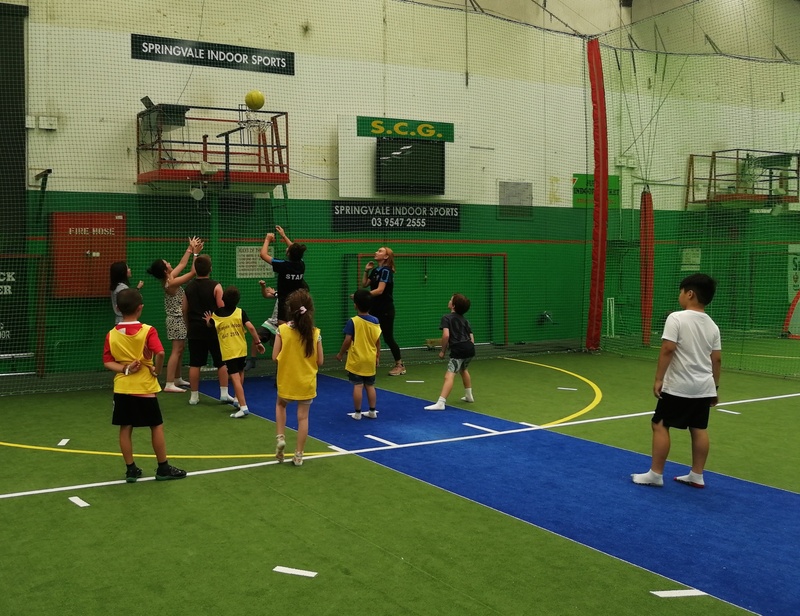 Young children and teens can run, jump, race and play to their heart's content at Springvale Indoor Sports Centre! There's a whole rainbow of different sports and interactive activities to choose from! Highlights include Bubble Soccer, Space Jump, Laser Tag and Dodgem Cars. Kids can also enjoy traditional sports such as Cricket, Soccer, Netball, Dodgeball and Turbo Touch. After some physical activity, it's time for the creative arts program, which includes Origami, Arts and Crafts, Playdough, as well as Drama and Interactive Games! 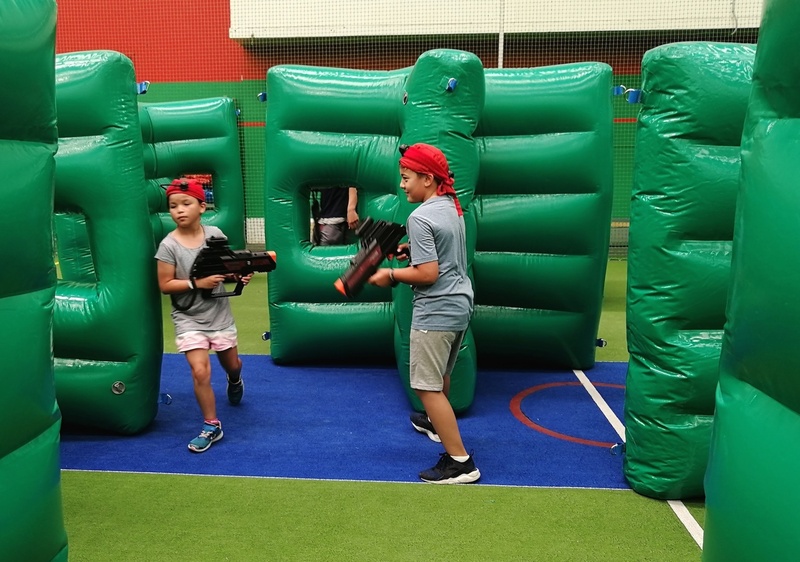 School Holidays at Springvale Indoor Sports Centre are set to be jam-packed and fun-filled! Plus trained staff will be on site facilitating the games and activities and providing snacks and water. 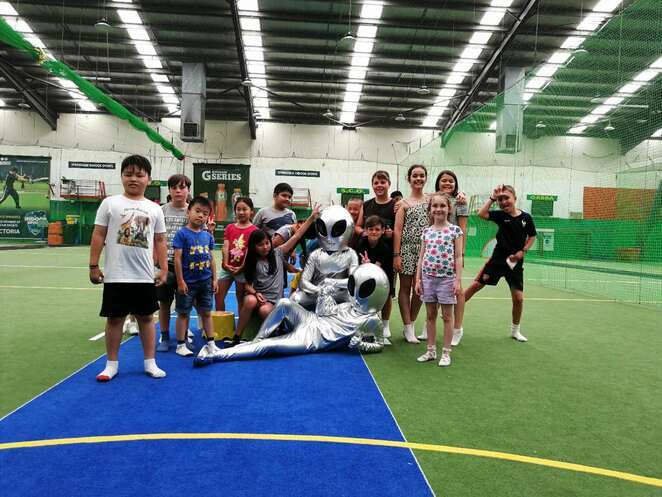 The school holiday program is the perfect option for busy parents. It's completely safe and a great way to encourage your kids to be active during the school holidays. Bookings are open Tuesday to Sunday from Saturday 6th to Sunday 21st April 2019, 9:30am-3:30pm. The price is $30 per child, per day.